We would like to hear from you! Please fill our this form and we will be in touch with you shortly.  How did you hear about Global Power Construction?